with Touch X Control Technology. 10 in 1 heated styling tool with Touch Control Technology. out performs all of its rivals! Guaranteed. and accompany heated styling tools. Yogi TouchX Smart Iron with unique Quadglide Floating Plates and TouchX control technology is THE next generation of hair straighteners. 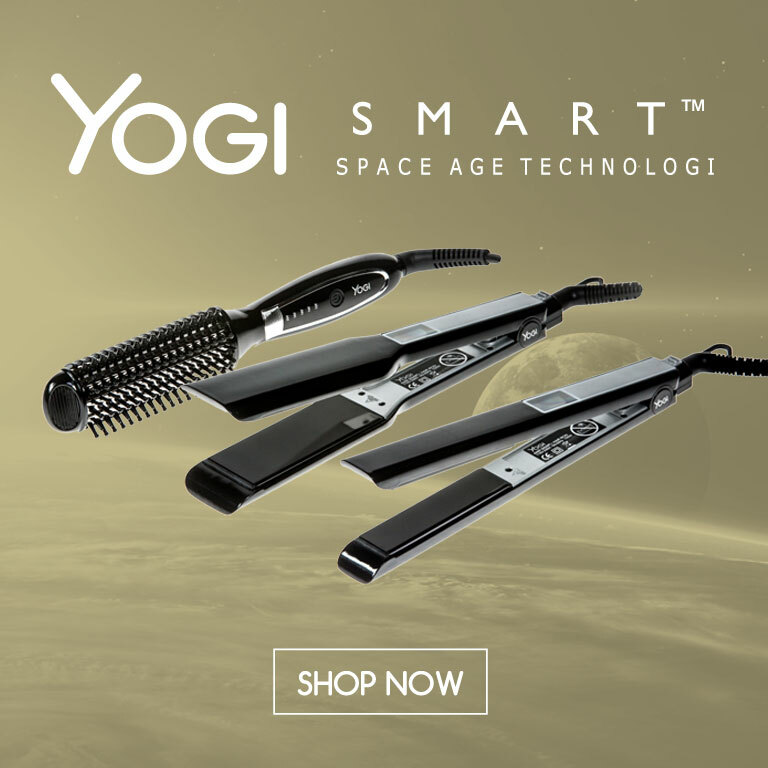 Yogi TouchX Smart Styler is a 10 in 1 multi featured styling tool and features TouchX control technology. The Iconic, The Original, The Best. The Yogi hair curling wand out performs all of its rivals! Guaranteed. Specially designed accessories to protect and accompany heated styling tools.